What I like about this weekly blogging malarkey is the good prodding it gives one to delve into, mull over and then write (creatively, I hope) about something not ordinarily on the radar. Three out of the four themes that are dealt out each month are chosen by my fellow bloggers, so I've learned to expect the unexpected and to try and make something worthwhile of the opportunity. It's usually a stimulating challenge; just occasionally it stumps me. Sometimes the link between what I write and the given theme is tenuous, to say the least - last week's blog, Yarn, being a case in point. But that's half the fun. I had no such issues with In The Spotlight.. The first bit of research I did was into Spotlight, which began as a UK publication in the 1920s, a directory listing profiles of actors and actresses who worked or aspired to work in theatre or film. As a yearbook it became the primary reference for anyone looking to cast a film or theatrical production. It's still going strong ninety years later, only it has a digital/online platform as well now, with over 60,000 performers listed on its database - and it's still the go-to place for agents and casting directors looking to put on plays or shoot movies in the UK and Europe. 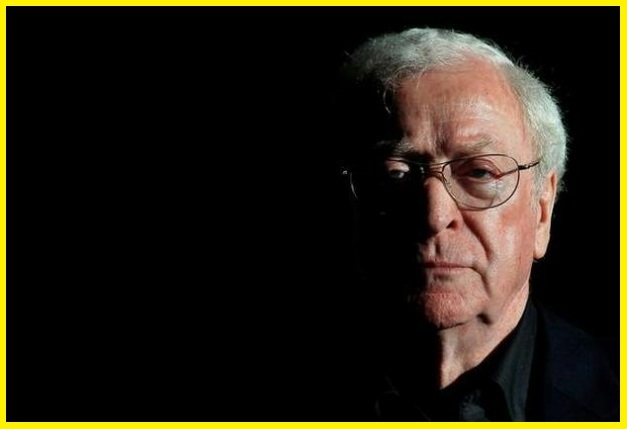 Michael Caine has been listed in Spotlight for over fifty years. Last week we went to a preview screening of 'My Generation', the new documentary movie narrated by and starring (it must be said), the inimitable Mr Caine. Directed by David Batty, it tells the story of Caine's 1960s, that momentous decade in which youth culture came to the fore, London (and then much of the UK) switched from monochrome to Technicolor and opportunities opened up for white working-class lads and lasses to make a cultural impact. Caine personally interviewed his generational friends David Bailey, Roger Daltrey, Marianne Faithful, Paul McCartney, Mary Quant and Twiggy for the project and their words are heard over fabulous footage from the times - much of it rescued from rushes stored in the garage of pioneering 1960s film-maker Peter Whitehead. (The interviews will eventually be screened as six separate TV programmes.) Over 1,000 hours of film and newsreel have been reviewed over a three-year period and edited down into 2 hours for the documentary which makes fascinating viewing, as it cleverly intercuts Caine and London then and now in the same locations. More than that, though, it would be worth it just for the music on the soundtrack which was provided by a roll-call of those groups whose recordings made the decade so special: Animals, Beatles, Kinks, Rolling Stones, Small Faces, Who (plus many more). Catch it if you can when it goes on general release. 'Zulu' was Caine's movie break-through in 1964. He only got the part because the director was American. No British director would have given the role to a cockney lad! He was on his way. The film that first brought Caine massive international fame came two years down the line. 'Alfie', in which he played Alfie Ekins, an east end lothario with a weakly nagging conscience, was written by Bill Naughton and directed by Lewis Gilbert. By a curious coincidence, it had its world premier in London on this day, 24th March, back in 1966. 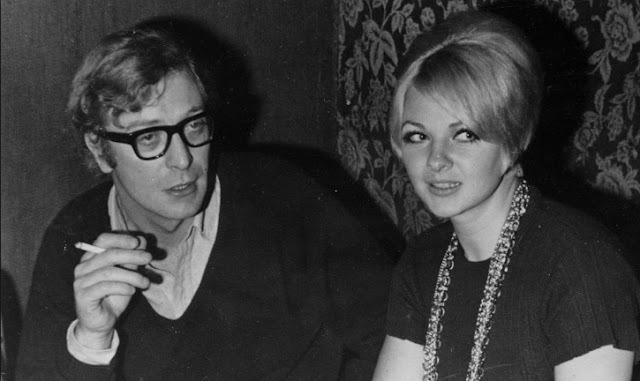 At the Q&A session that followed the preview of 'My Generation', Caine explained how 'Alfie' had been a huge box office draw all over the world... except for France. When he'd asked a French friend why the film hadn't been taken seriously in that country, he was told no one had believed an Englishman could make love to ten women! Reviewing Caine's character as heartless serial seducer in 'Alfie' put me in mind of a line from the work of Jacobean playwright John Webster: "What cannot a neat knave with a smooth tale make a woman believe?" Consequently, for a poetical challenge this week, I've taken the theme song from the US version of 'Alfie' (as sung over the closing titles by Cher) and I've revamped it into a dastardly parody, the would-be theme song for Webster's revenge tragedy, 'The Duchess of Malfi' - a dark and bloody play also first performed in London on this day, 24th March, but way back in 1613. Incredible, no? "Whether we fall by ambition, blood or lust, like diamonds we are cut with our own dust." What's it all about, Malfi? Is it just for revenge that we live? 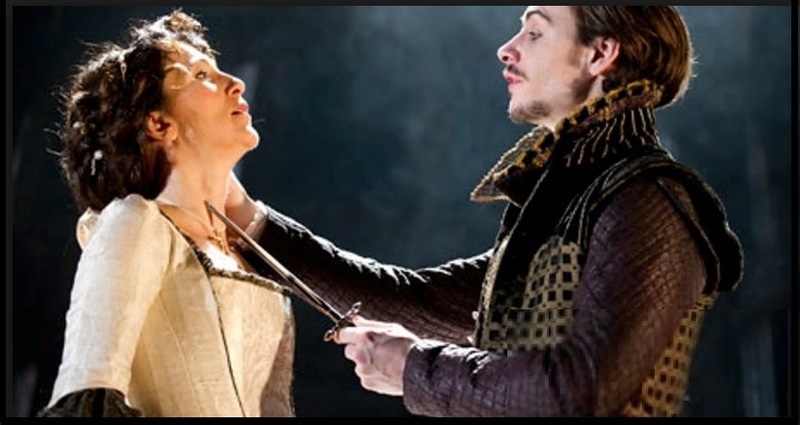 What's it all about when the knives come out, Malfi? Or are we meant to be blind? When you're tricked then it pays to be cruel. No one can bend that immutable rule. No option remains once your honour is stained. Unless you exact retribution, you're failing, Malfi. There is no other way, Malfi, Malfi. I must just add that this blogger opposes knife-crime (or any act of cruelty apart from the batting away of wasps). I recall the title song "Alfie" mainly because a friend at skating ,then aged 16 , got engaged to an American lad named Alfie. It caused quite a stir ! That is a terrific parody. Wonderful work Steve and a very interesting blog. You are an education, sir! Very good Steve - dastardly indeed! Thanks for the recommendation pal. I'm a big fan of MC and will look out for the movie and TV tie-ins. Another fine blog. Keep them coming. Yes. That made me think about the sixties Steve. It began with train spotting and ended in marriage with a heap of crazy sixties stuff in between! Would 'Malfi' be sung by Cariola??? Excellent poem - bloody (or bloodily) inventive and witty. Brilliant blog, beautifully constructed and fluently written. As for the parody - very clever. I loved it.